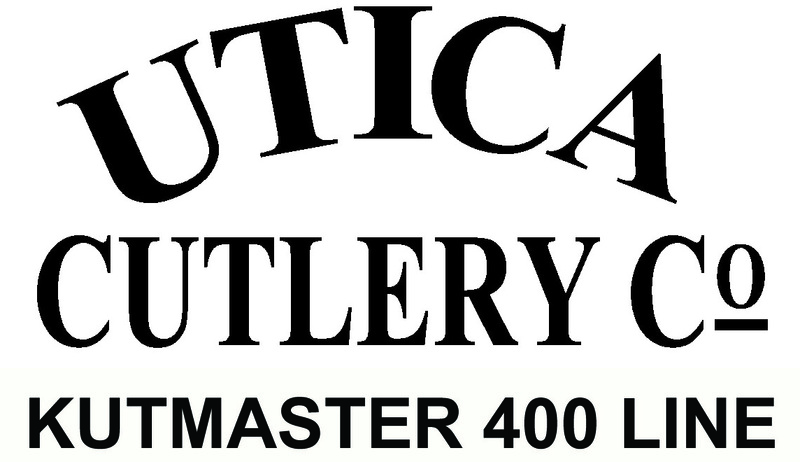 Utica Cutlery Company, has been in business for over 100 years and manufactures and imports a wide range of pocket knives, steak knives & steak knife sets, cutlery sets, multi tools, kitchen accessories and much more. Utica Cutlery holds patents on several multi-purpose tools which are manufactured in Utica, New York. The Kutmaster line is well known at retail (sporting goods and hardware) plus they have agreements to carry Team RealTree and Moon Shine Brand Camo. 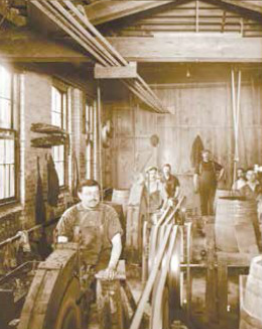 Utica Cutlery offers a number of Made in the USA items and is also a Union Shop. The decoration methods vary from item to item but they include Laser Engrave, Electro Etch, Pad Print or Heat Transfer.